Almost 35 years ago, Insight for Living Canada was established to help Canadians be disciples and make disciples—in other words, be someone who follows Christ and be someone who helps others follow Christ. Because of the clear, accurate, and practical teaching of God’s Word by Chuck Swindoll and the resources of Insight for Living Canada, thousands of lives have been impacted. People have responded to Jesus’ challenges. They have become disciples and they have engaged in the task of making disciples. Christine shared her discipleship story with us, which we’re honoured to share with you today. Although she was raised in the church in her college years she turned away from God. During a period when she was searching for truth she reached out to God and she soon found the Insight for Living broadcast. Even before finding a church she was able to learn and grow. Christine said she finds Chuck authentic and practical and she loves listening to him. Perhaps you’re new in your faith and have only recently become acquainted with Chuck Swindoll and Insight for Living Canada. The Bible-teaching and other resources resonate with you and encourage you in your walk with the Lord. You rely on and appreciate the help you get from them. Maybe you have been a believer for many years and a long-time listener and supporter of Insight for Living Canada. We have walked with you through numerous experiences and stages of life. God’s Word communicated by Chuck has strengthened, guided, challenged, and encouraged you as Jesus’ disciple. You believe in the ministry and are grateful for how it helped you. Or perhaps Insight for Living was an important part of your coming to Christ and growing as one of His disciples. You tuned in to the messages or read one of Chuck’s books at a critical time and having been helped in the past you now want to help others too. 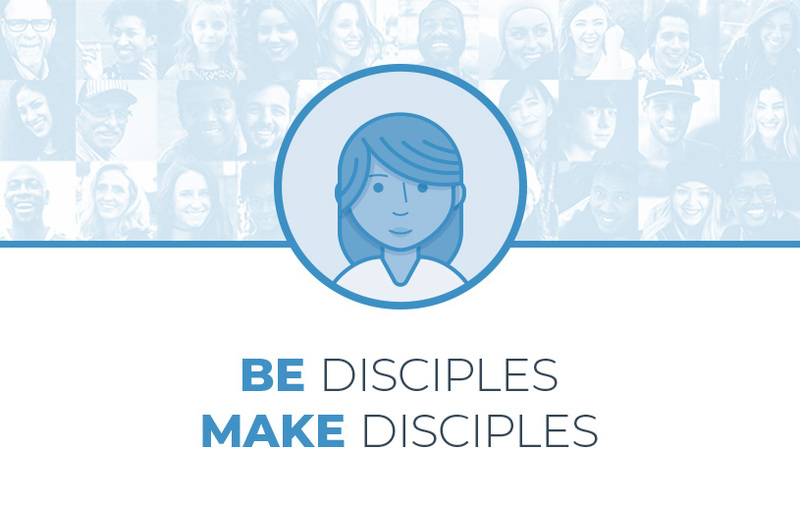 Through supporting Insight for Living Canada you can facilitate the discipleship of others and have an active part in fulfilling our Lord’s commission here in Canada through your prayers and gifts. Will you reach out and support us so others can be supported too? June is significant to us at Insight for Living Canada because it’s our fiscal year-end. It’s this month we wrap up loose ends, balance our budget, and dream about what’s next for the ministry. Your financial support makes a critical difference as we attempt to finish this financial year in a strong position. Please, follow the simple instructions on our website and let us know you’re standing with us. PS Donate online towards our fiscal year-end today.